Lycoming NCAA Hall of Fame coach Frank Girardi (L) and 2019 Baseball Hall of Fame pitcher Mike Mussina. FRANK GIRARDI:Longtime Lycoming head football coach Frank Girardi was inducted into the College Football Hall of Fame on Tuesday. 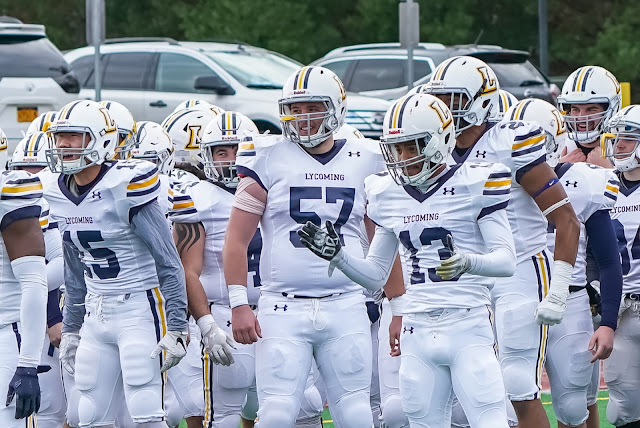 Girardi was the head coach at Lycoming from 1972 to 2007, amassing 257 wins in that time, good for 16th all time in NCAA history. Girardi led the Warriors to the NCAA Division-III tournament 11 times, and reached the national championship game in 1990 and 1997. MIKE MUSSINA:Legendary Major League Baseball (MLB) pitcher and Montoursville, Pa., native Mike Mussina will earn his iconic bronze plaque this summer as he has officially been named a member of the 2019 National Baseball Hall of Fame Class by the Baseball Writers’ Association of America. A dedicated Little League® volunteer and Little League International Board of Directors member, Mr. Mussina will join fellow inductees and former Little Leaguers, Roy Halladay, Edgar Martinez, and Mariano Rivera, as well as Today’s Game Era ballot winners, Harold Baines and Lee Smith, in this year’s induction. Merry Christmas Lycoming Football fans and a happy, healthy and safe New Year. 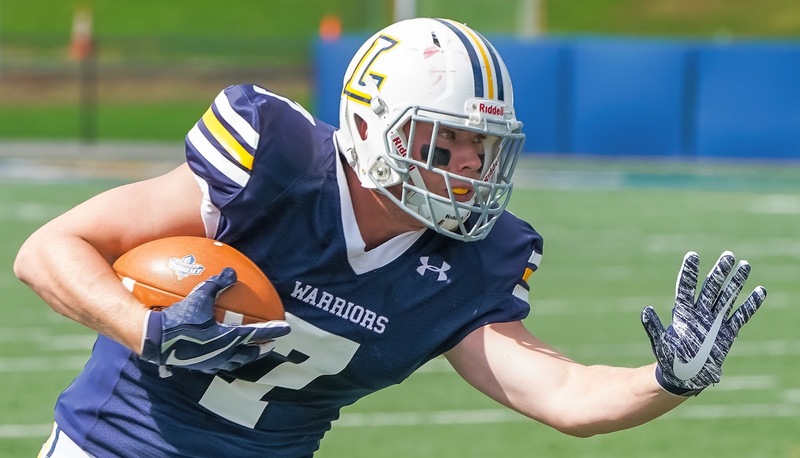 Thank you for following LycomingFootball.com and for your sons who have made Lycoming Football the Legacy that it is today! We look forward to the 2019 season while remembering all those who have played and supported Warrior Football in the past. Lycoming College is a great school. Trust that upon graduation, your son will have a very valuable degree. One of the finest colleges in Division III. When deciding on a football school for your son, look also to the quality of education they will receive. I can vouch for that quality education. So all the best to you our fans and future fans. Ted Williams (Second from Left), Dan Williams (Back Row - Third from left) and Theresa Williams - Bottom Right). It is friends like these that I have met that keep in touch with me over the years. Today I received this photo from some dear friends at Stevenson University. Theresa Williams has always kept in touch with me. What a great Christian family! They spread the love of Christ to whomever they meet! I love this family and wish all the best for them. 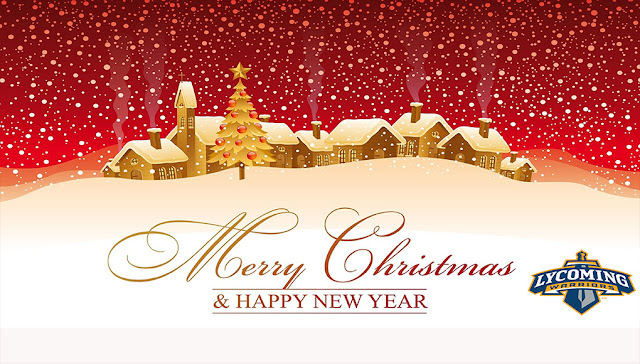 Thank you so much for the Christmas photo. 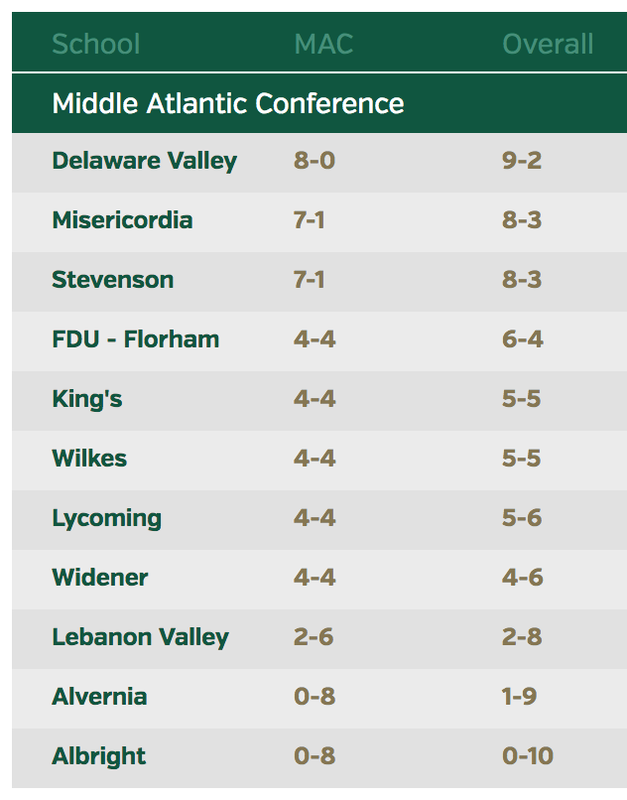 Go DIII Football and the MAC and friends at all MAC schools! PS: QB Dan Williams's father Ted was a coach for the Philadelphia Eagles (1995-2015). So cool Ted! 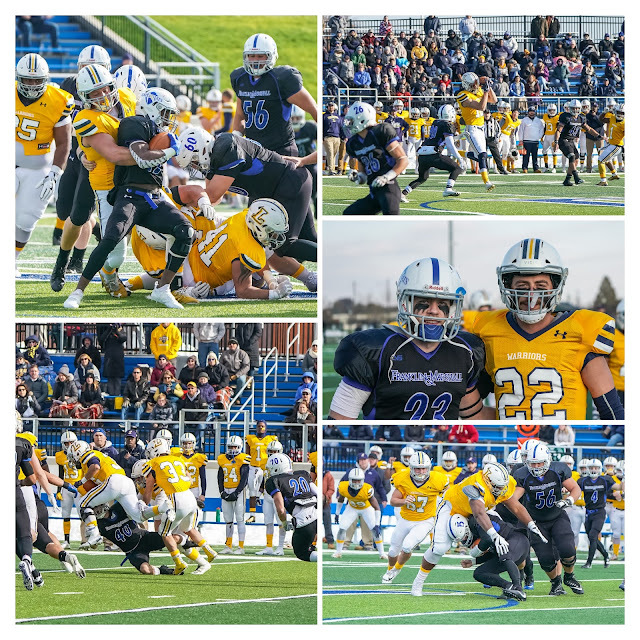 Lycoming Football Bowl Photos - We are so proud of you, thanks for the fabulous memories!